We may have printed our last/final edition of BLOW Photo Magazine, but we’ve started a new chapter. Become part of it! 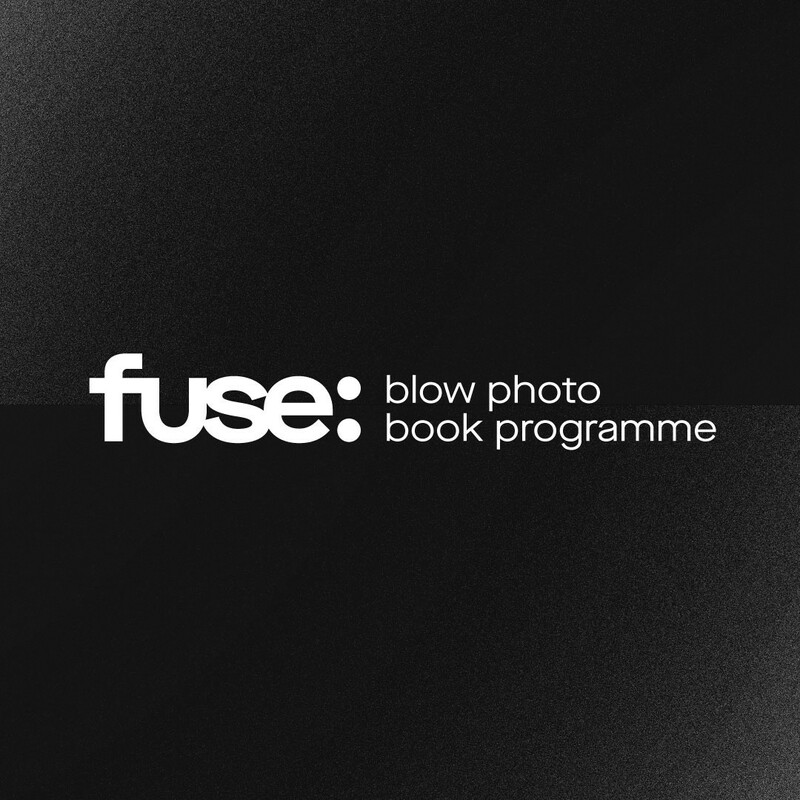 This year BLOW launches FUSE, an exclusive photo-book mentorship residency in collaboration with Read That Image, PlusPrint, Unthink Designers, D-Light Studios and Dewi Lewis. We’re offering one lucky photographer a once-in-a-lifetime opportunity to collaborate with some of the industry’s finest talents, and present their work in Arles during the Rencontres d'Arles 2019. If you’ve ever dreamed of publishing a collection of your work, this programme is for you. Over three months, you’ll be mentored through the process of creating your own Dummy, online and in-person. With support from renowned professionals, including Martin Parr’s own publisher, you’ll be empowered deliver your vision from concept to reality. Got a story to tell? Don’t miss this chance to bring your craft to the next level.